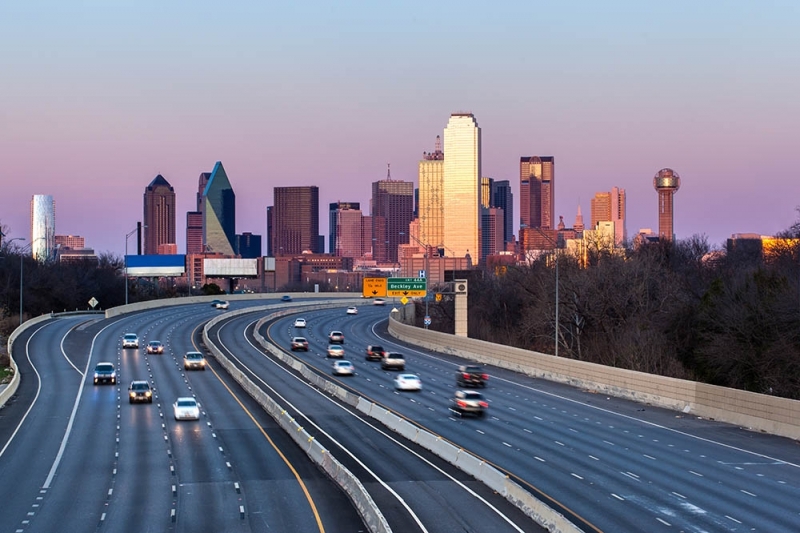 Increasing sophistication around independent RIA support was vital to the merger this past week of breakaway wealth shop Syntal Wealth Partners and a prominent Merrill Lynch team in Dallas. But friendship and complementary skill sets – forged over more than a decade – were the real catalysts, say those who made the deal. “Ben and Chad went through private banking accreditation together at Merrill Lynch,” Syntal’s Dane Crunk says of Ben Gordon, who left Merrill a few days ago to join Syntal, and Chad Clary, with whom Crunk started Midland, Texas-based Syntal in 2012 — after also working together at Merrill. By Gordon’s account he and Clary trained together to work in Merrill’s high-end Private Banking and Investment Group about 10 years ago. In fact, says Gordon, who joined Merrill in 1994, the nature of the ongoing dialogue between him and Syntal’s founders grew more profound. Soon, beyond talking about client-service scenarios they were comparing notes on wirehouse solutions for clients to those of an increasingly well-supported RIA — a process that helped Gordon “educate myself as to the ins and outs” of Syntal’s practice model. So when it came time for Gordon and his teammates at Merrill to strike out for independence, his friendship with Syntal’s principals and his comfort with their client-service capabilities helped drive the merger. Gordon says client demand was another big reason he and his teammates left Merrill for Syntal. “Clients don’t realize they’re asking you to go independent, asking you to be a fiduciary,” says Gordon. But their requests — say, to diversify where wirehouse rules prohibit an advisor from facilitating — amount to the same thing, he says. For example, some of Gordon’s Merrill clients had “a lot of ancillary investments and they were asking us to be active on that with them,” according to Gordon. “Where we were didn’t always allow for that” at the wirehouse. But working from an RIA like Syntal greenlights being “agnostic in how we direct traffic to different platforms for our clients,” Gordon concludes. For Syntal – a firm that caters largely to clients in the energy sector – tying in with Gordon’s team adds bulk as well as new capabilities. Syntal had $550 million under management going into the merger. Gordon’s team managed $600 million when it was at Merrill — though Crunk says brokerages like Merrill can count a broader range of client business as money “under management” than RIAs are allowed to. As well as a nice bump in assets, Gordon helps diversify Syntal’s client base to include professionals and executives outside the oil and gas industries, says Crunk. Meanwhile Crunk and Gordon affirm the tie-in also expands both practices’ investing expertise. “We have built out fairly robust individual-stock strategies, while Ben works more with packaged products,” says Crunk. And packaged investments such as simple and unified managed accounts have grown more appealing than ever before to Syntal’s legacy energy-sector clients — many of whom are flush these days from the natural-gas boom. A merger based on friendship, respect, a broader client base and deeper capabilities still might not be possible without the infrastructure needed to support such diverse activity, says Shirl Penney, who runs Dynasty Financial Partners, a consulting, technology, capital and investment-platform provider to independent RIAs, including Syntal. “We support a firm’s full life cycle” from inception to succession, says Penney, who co-founded New York-based Dynasty in 2011. Dynasty advised Syntal on how to effect the merger beforehand and it’s on the ground in Dallas now, helping Gordon’s team bring their old clients at Merrill to Syntal in compliance with the Protocol for Broker Recruiting, says Penney. Dynasty-sponsored investment platforms – in-house and third-party – provide Gordon’s team with a level of support for its managed accounts and other investment offerings — including private equity plays. Penney insists these support services are at least equal to wirehouse offerings. Merrill, a unit of Bank of America, declined to comment on the departure of Gordon’s team for Syntal.